Jeremy Gutsche delivered the hotel management keynote at Preferred Hotels & Resorts in San Diego on May 3, 2018. 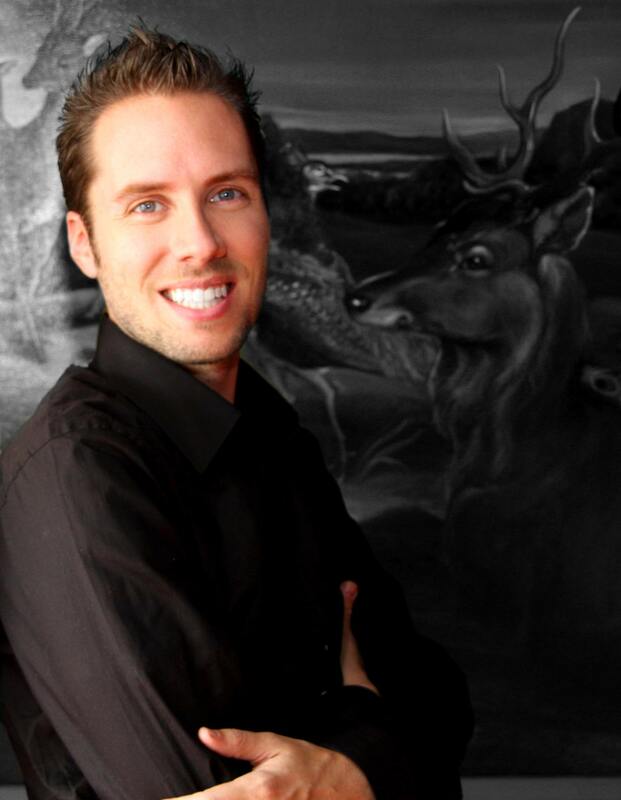 CEO of the world’s #1 trend spotting platform TrendHunter.com and Innovation expert, Jeremy Gutsche will provide valuable insight within the Hotel Management industry. 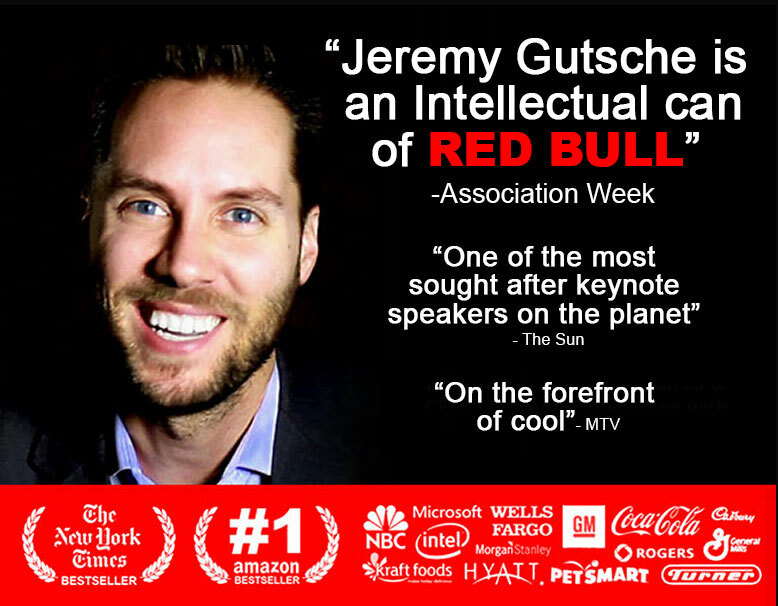 Having addressed many companies all around the world, Jeremy will equip audiences with a universal toolkit for success. With references from his New York Times bestselling book ‘Better and Faster: The Proven Path to Unstoppable Ideas’ Jeremy will share secrets to developing winning habits for competitive business. 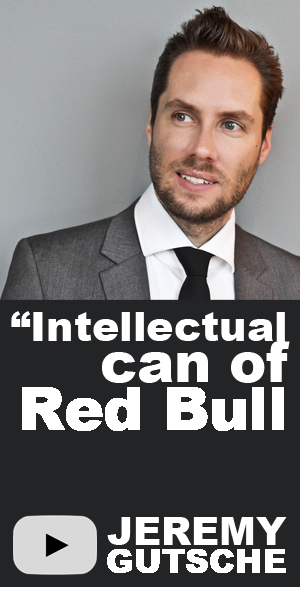 This keynote will teach attendees how to stay ahead of the curve. Delivering the world's #1 most inspiring content about innovation, Jeremy will outline Trend Hunter's 6 Patterns of Opportunity and 18 Megatrends, which outline the purchasing patterns based on consumer desires. Individuals will leave this keynote with new found knowledge on how to tackle their next big idea.